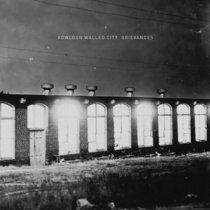 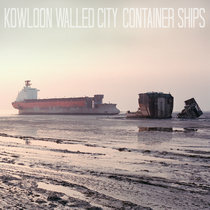 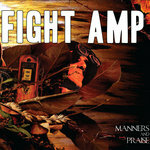 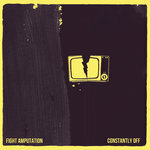 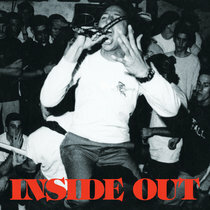 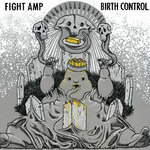 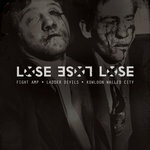 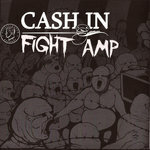 Digital download includes full artwork and liner note scans of the Fight Amp half of the record. 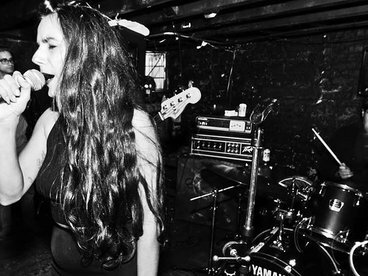 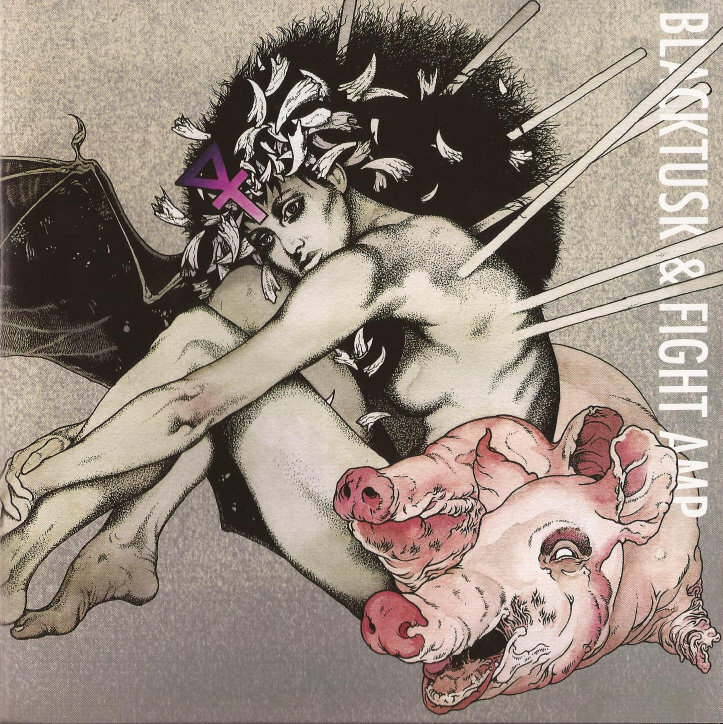 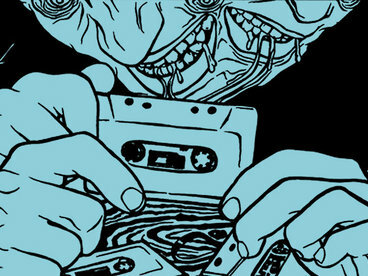 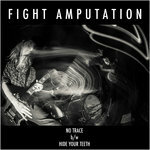 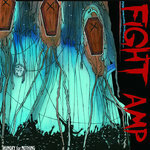 2nd press of the Fight Amp/Black Tusk split on Brutal Panda Records. 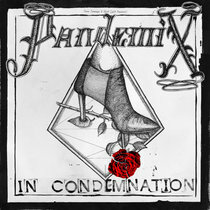 Features artwork from Baroness' John Baizley. 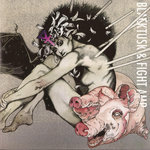 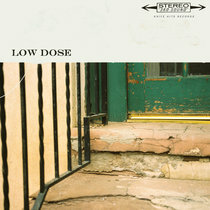 Includes unlimited streaming of Black Tusk/Fight Amp Split 7" via the free Bandcamp app, plus high-quality download in MP3, FLAC and more.